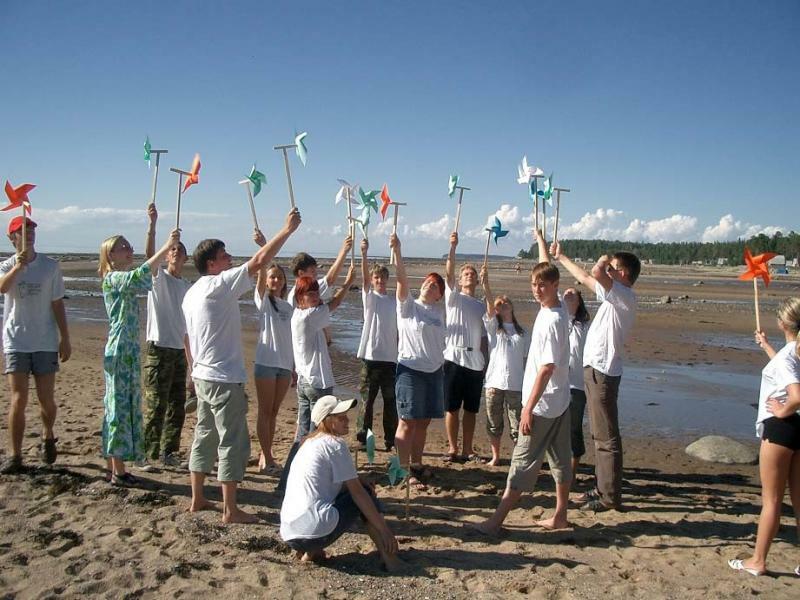 In order to spread the idea wider and let people know ways everyone can minimize their climate impact, Friends of the Baltic and RSEU Climate Secretariat created a set of materials for Climate Ambassadors. Climate Ambassadors are those who would like to learn more about the issue and the solutions, and to take it further and give classes based on these materials, as well as trainings and actions. Over 80 people from all over Russia joined the webinar that was organized on April 11 to present the Climate Ambassadors idea and materials.